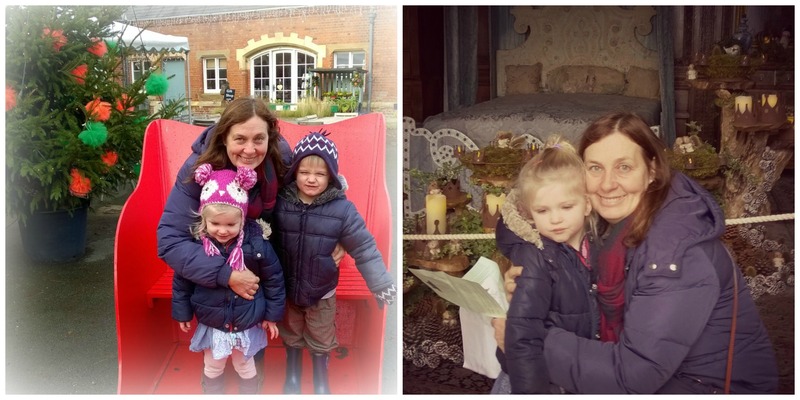 I used to live not far from Burton Agnes and so have visited the Hall many times over years past, however, I have never been with the kids or at Christmas time. Whilst there I wondered why ever not?! It was absolutely fabulous.. it was one of the few days over this Christmas period that I have enjoyed the Season and felt joyful! 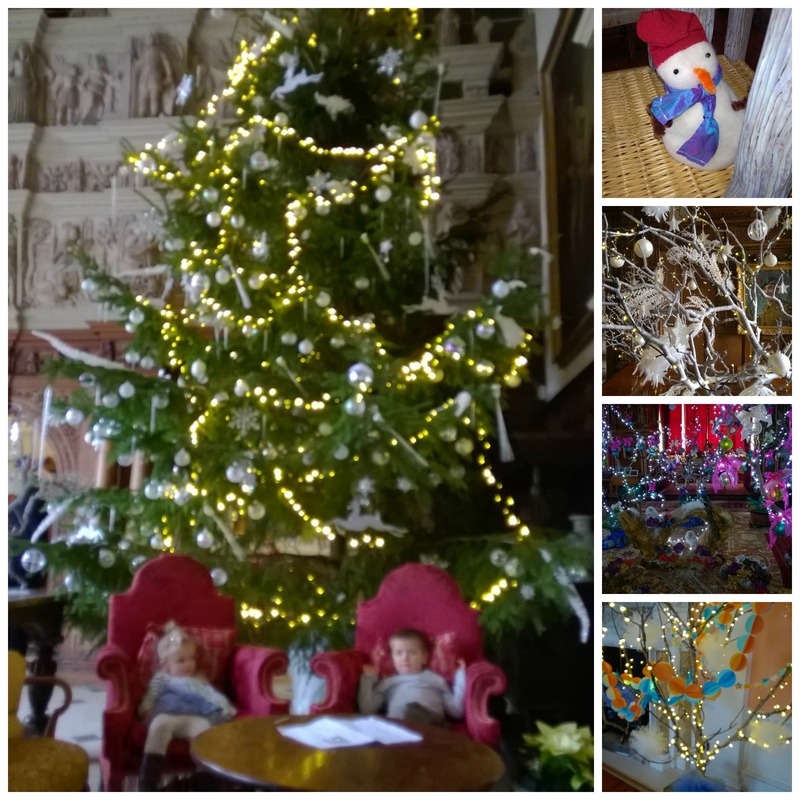 It was such a relaxing atmosphere, an enjoyable visit, delicious food and fun with a “snowman hunt” around the hall. I wasn’t aware but every year the family make the majority (if not all) of the decorations, some of which are collected during the year from holidays and trips with their children and then each room is themed with them all in. Because they are mostly home made its so inspiring and makes you want to go straight home and kit your house out like a grotto! It certainly makes you wonder how you could use family trips and outings to build memories for Christmas time and I really like the idea that it helps you carry the Christmas spirit throughout the year…It was all so beautiful; my faves were the knitted “12 days of christmas” going up the stairs, a nativity tree and of course the glitz of the main hall. The kids were wowed and so were we. They especially loved sitting under the biggest Christmas tree they’ve seen “in our lives” like royalty next to the open fire. looking grander than iv’e ever seen. I absolutely loved it and look forward to seeing them more closely over Christmas. 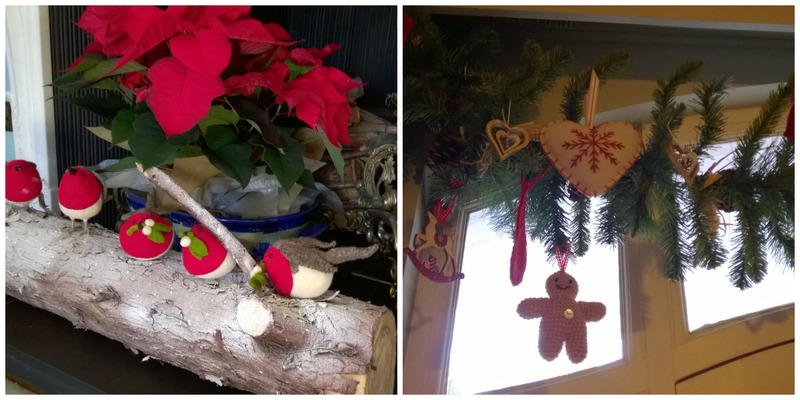 Do you make your own decorations or are they mostly shop bought?